LongLocks Salon › Bad Hair Day › HELP! › Mildew! Good lord lastnight I took out my braid and my hair smelled like mildew!!! eeew! It stunk! How can I avoid this in the furture! I would think vinegar rinses might do the trick. I've never heard of that happening. Was your hair wet when you braided it? Hmmmm... its been very humid lately and my scalp been sweating alot. I did have it in a braid and maybe the moisture got locked. I washed my hait lastnight and made sure it was dry before braiding. I've had mildew hair before - it is gross. 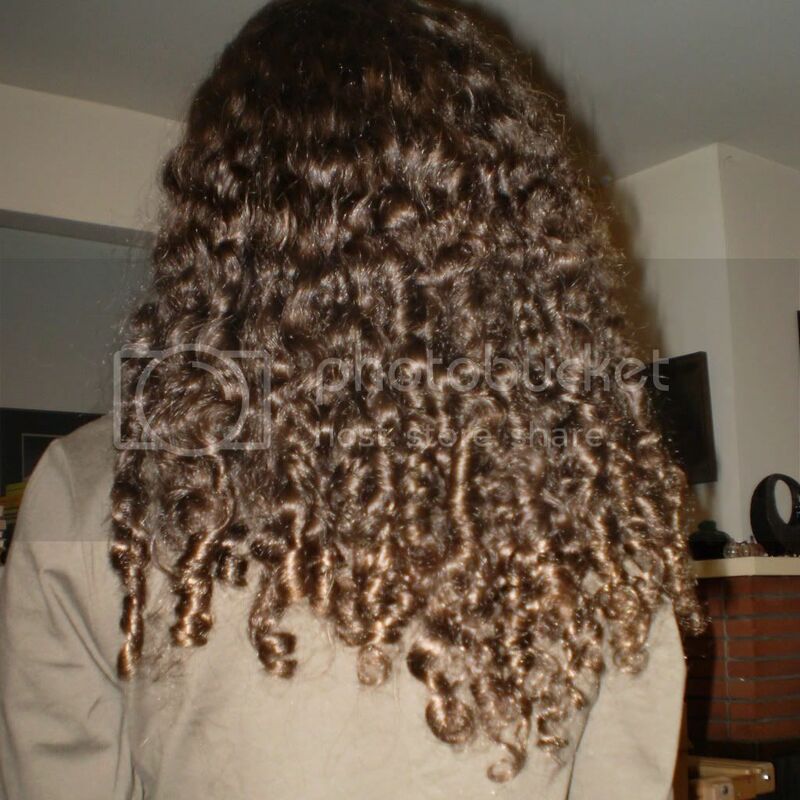 It can happen when you braid or bun your hair when the hair is damp and it is very humid and warm out. I found that vinegar rinses help minimize this from happening. If I am forced to braid or bun damp hair, I try to take it out every so often and let the hair try to air dry a bit more before braiding/bunning it back up again. Eugh. I just got back from a long trip in Costa Rica where I made the mistake of trying to wash my clothes- they never dried and got mildewed. I can't imagine my hair smelling like that.... Good thing I didn't braid my hair wet when I was there. I think that vinegar would help, and also washing it well (this is one time where I would try shampoo on the length) and making sure it dries out all the way.